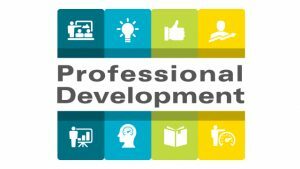 The schedule for Fall 2018 Professional Development Days is now available! Sessions are organized around different topic tracks, which can be sorted on the calendar: Teaching & Learning, Student Success, Employee Success, Technology Training, Wellness, and Campus & Safety. Instructions for registering can be found here. 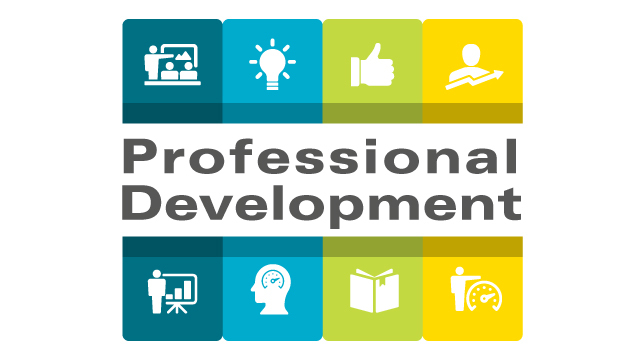 If you have any questions about the PDD schedule or registering, please contact Elaine Sinn at extension 3655 in the office of Faculty Development.